The Dream Big Under the Big Top Facility Event ran from Tuesday, 01/15/2019 at 06:00 UTC until Friday, 01/25/2019 at 05:59 UTC. 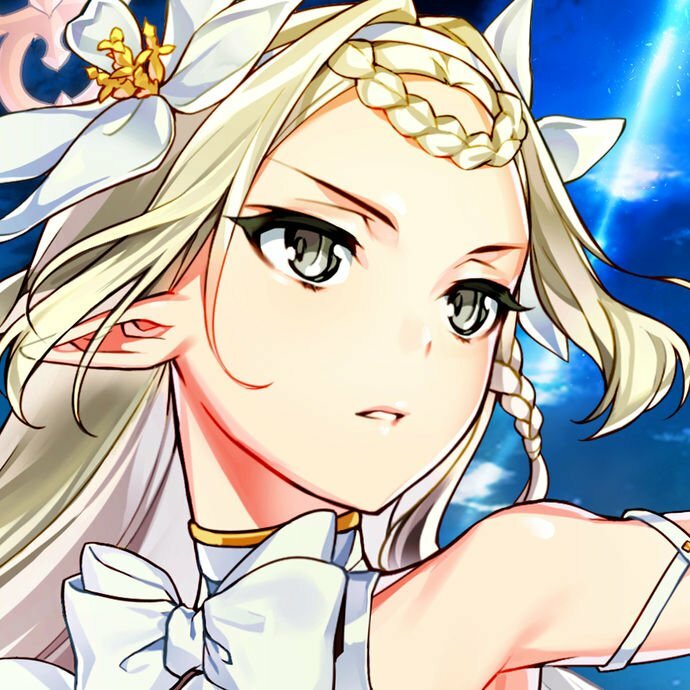 Big Dreams Under the Big Top is a Facility event, featuring a new story, a short series of quests, a Boss Battle, and a Challenge Battle that pits players against waves of enemies! 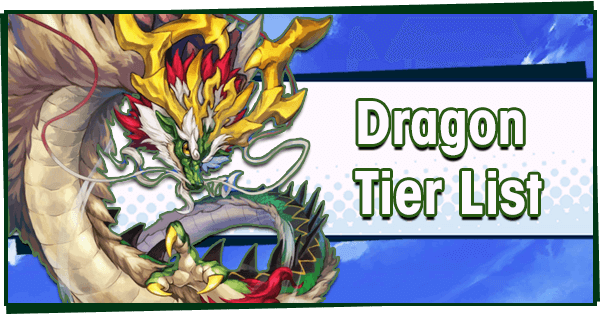 Rewards include a new 5* Wyrmprint, a brand new building for the Halidom, and plenty of Mana, Rupies and other goodies. 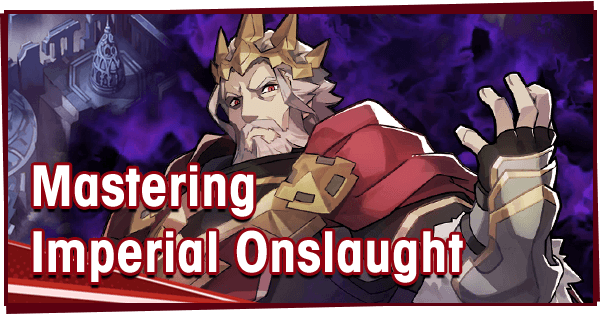 The event lasts through to January 25th, ending just before the beginning of the next day. There are several story maps to be played culminating in a Boss Battle and Challenge Battle. 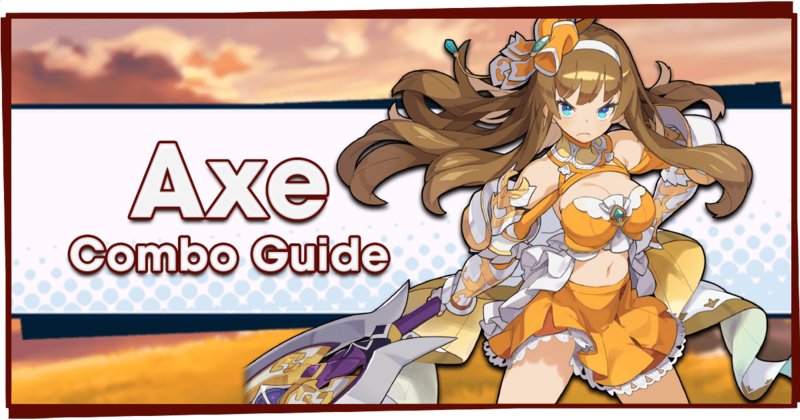 While the regular quests are easy to clear, the Challenge Battle (particularly on Master difficulty) requires some finesse and strategy to overcome. 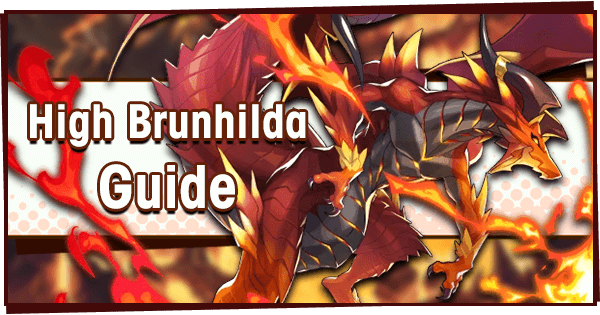 For tips on beating the Challenge Battle, check out our Battle Strategy Guide. Your first priority will be obtaining four copies of Astounding Trick, to maximise Renown and Tent Canvas gain. Don’t buy anything else from the Treasure Trade shop until you own at least four copies in total. If you got some of the summonable Wyrmprints, make sure there is an event-boosting Wyrmprint on each of your four Adventurers. Start upgrading your Circus Tent as quickly as you can. 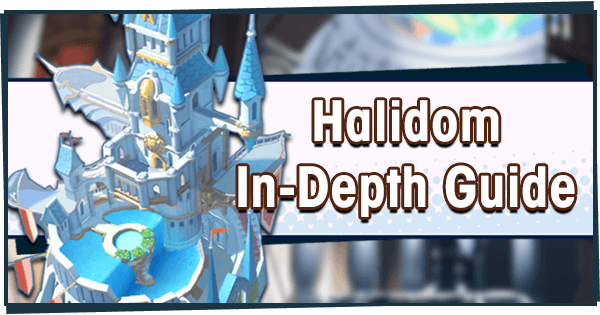 In the first few hours of the event, make sure to keep visiting the Halidom to start new upgrades. Because the Challenge Battle can only be fought with Stamina, it’s a good idea to use Getherwings for the Boss Battle, and to save Stamina for the Challenge Battle. To max out the Circus Tent and obtain all Renown Rewards, you’ll need 7,816 Tent Canvas and 1,000,000 Renown. This event has a total of four event currencies, with each being redeemable for different types of rewards. Obtained at the end of all event quests. They passively unlock rewards as more are accumulated, to a max of 1,000,000. By fulfilling certain requirements during a quest, more Renown can be earned. These requirements can be checked at the end of a quest. 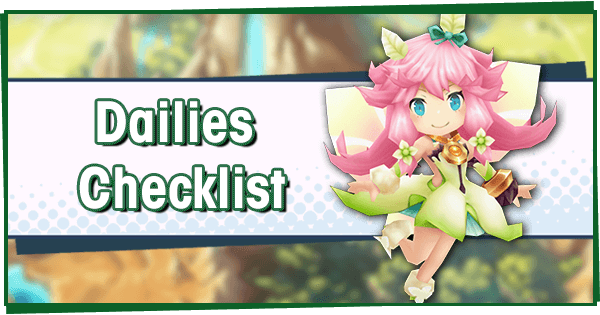 Rewards include Mana, Rupies, Astounding Trick Wyrmprints, Crystals, Wyrmprint upgrade Water, Eldwater, Golden Fragments, Looking Glasses, Testaments, Honey, Twinkling Sand, Big Top Balloons and Summon Vouchers. 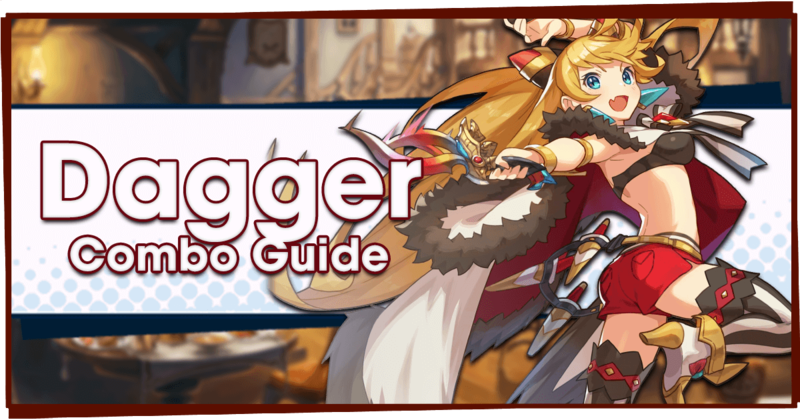 Drop amounts can be boosted with the Astounding Trick, Dragon and Tamer, and Stellar Show Wyrmprints. The Challenge Battle: Top Star Trial quest is the best place to get Renown! These are used to build and upgrade the new Circus Tent building in the Halidom. 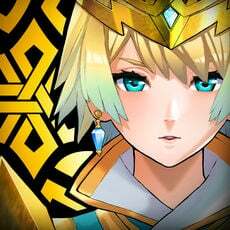 Obtainable through the event story quests and Boss Battle. 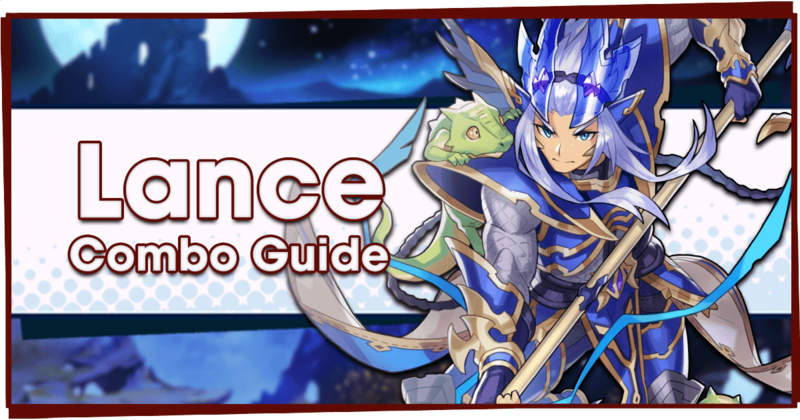 Drop amounts can be boosted with the Astounding Trick, Slow and Steady, and Welcome, One and All Wyrmprints. The Extra Boss Battle: Fiend Circus Encore quest is the best place to get Tent Canvas! Used to exchange for items in the event Treasure Trade. Obtained through completing the Daily Battle, Boss Battle, Challenge Battle and from Renown rewards. The Challenge Battle: Top Star Trial quest is the best place to get Big Top Balloons! Obtained through completing the EX Boss Battle, Challenge Battle, and from Renown rewards. 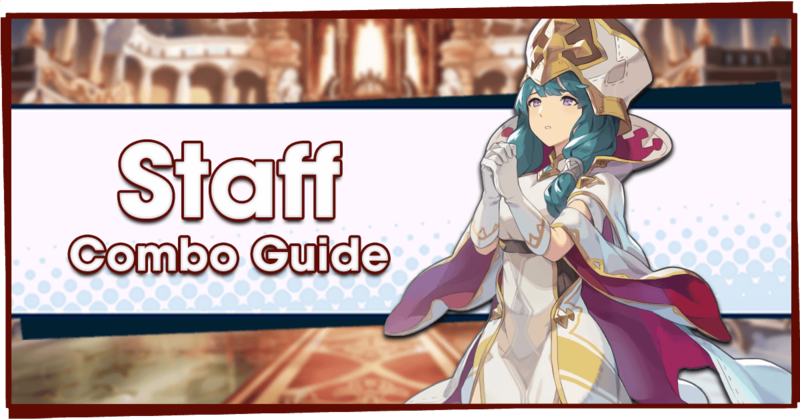 The Challenge Battle: Top Star Trial quest is the best place to get Colorful Bouquets! This is a building constructed in the Halidom that grants bonuses to Light-attuned Adventurers. It also provides a massive boost to all Adventurers during event quests. 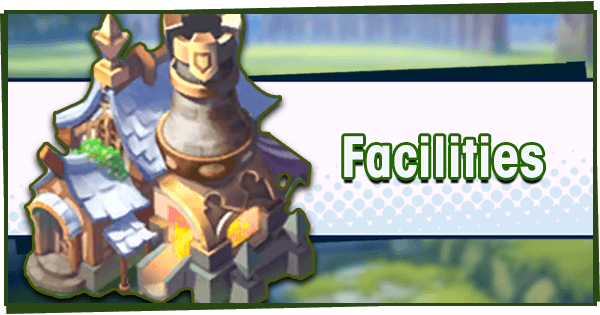 Its building level counts toward total Facility Level, and requires a free Wyrmsmith to construct and upgrade. Tent Canvas and Rupies are used to build and upgrade the Circus Tent. Event endeavors reward 50 Wyrmite for upgrading the Circus Tent to certain levels. It is highly recommended to upgrade it to its max level of 30. 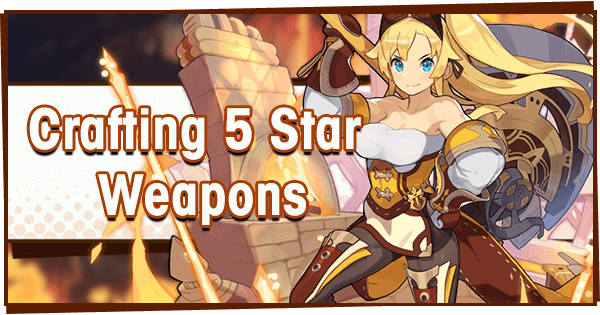 This 5* Wyrmprint boosts Strength by +8/10% when the user is over 70% HP, and increases the yield of Tent Canvas and Renown by +25/50%. Seven copies can be obtained through rewards, five from Treasure Trade and two from Renown rewards. 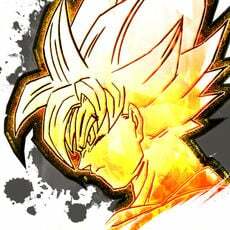 Copies can also drop from Challenge Battle: Top Star Trial. 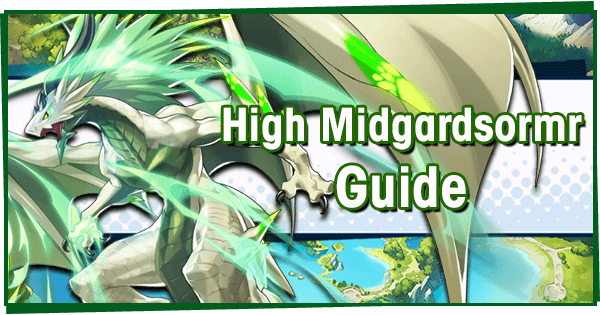 It is highly recommended to NOT unbind this Wyrmprint until AFTER seven copies have been earned. This is because the effects stack for each party member, and four Adventurers with four bound copies will yield much greater rewards than one Adventurer with a fully unbound copy. A special Treasure Trade shop is available during the event. 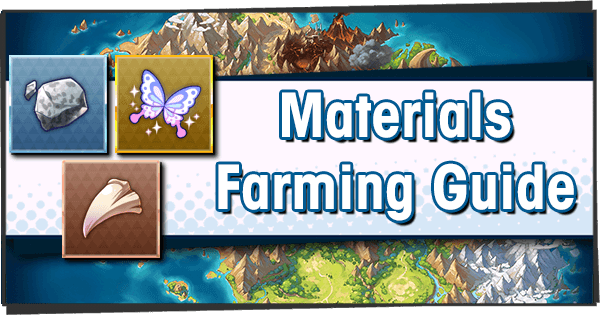 Rewards include Mana, Rupies, Orbs, Testaments, Wyrmprint upgrade Water, Twinkling Sand and Wyrm Scales. Event-exclusive rewards include copies of Astounding Trick and Facility Decorations. 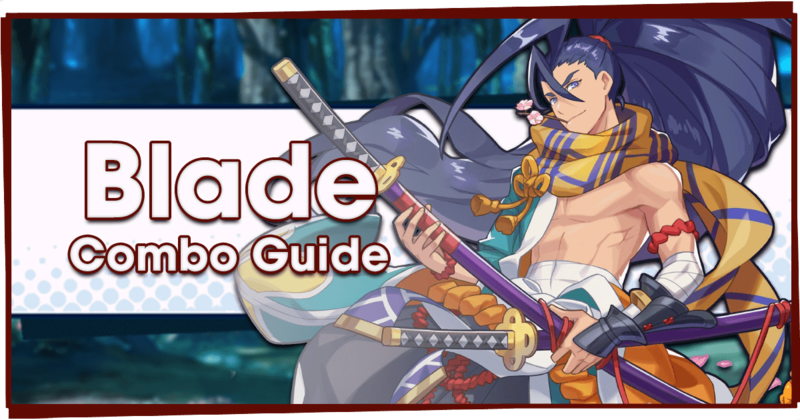 This event exclusively features Shadow-attuned enemies, making Light-type allies by far the best choice. No matter which Adventurers have been summoned, Luca is a free unit and a decent choice for this event. If you completed the Resplendent Refrain Event, you might also have Elias. It’s highly recommended to use Mana and Crystals from the event to upgrade your Light-attuned Adventurers. 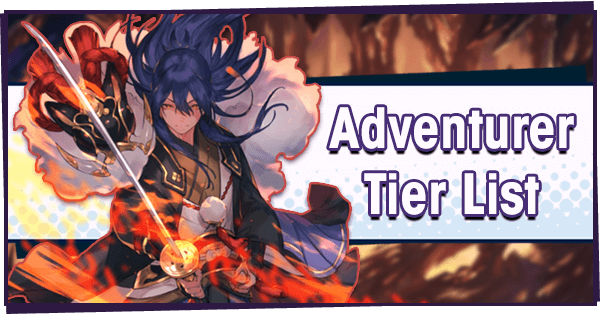 Having the strongest possible Adventurer is key to scoring big in this event! 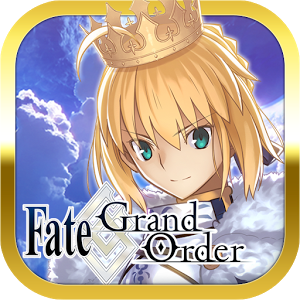 To begin, you’ll have to fight your way through the event quest maps. There are seven preliminary quests, which follow a story revolving around the main cast and the new circus-performing Adventurers. Clearing these will unlock Daily Battle: Down to the Wire and Boss Battle: Welcome to the Fiend Circus. This quest can be completed once per day for substantial Tent Canvas and Big Top Balloons rewards. With a required Might of 4500, it’s not too difficult to clear, especially if you’ve already beaten the preceding story. Once you’ve beaten Boss Battle: Welcome to the Fiend Circus on Expert difficulty, Challenge Battle: Top Star Trial will unlock, and is the final event quest. From here on out, you’ll want to be efficient in how you run quests in order to maximise event reward yield. Once you’ve beaten the Challenge Battle on Expert, a new difficulty level will unlock: Master. This is the toughest fight in the event, but overcoming it will grant the greatest rewards. 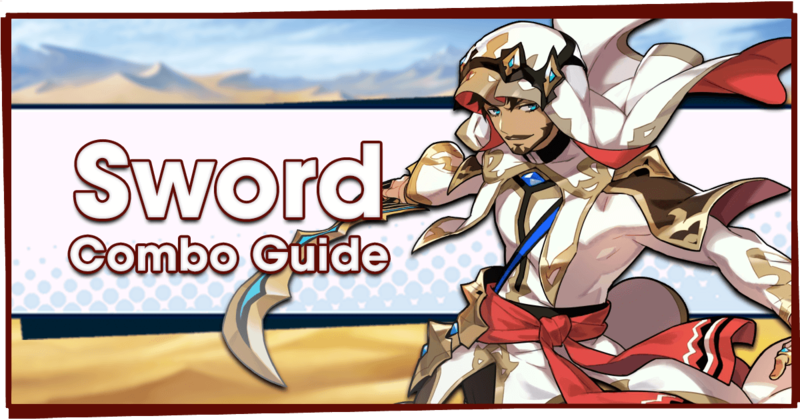 Twinkling Sand can drop from enemies on Master Difficulty, and a bonus of 500 Wyrmite is granted for a first-time clear.